Jack'd doesn't support a log-off feature. But if you don't want your profile to display for other members in the “Members” section, simply don't use the app for three days. 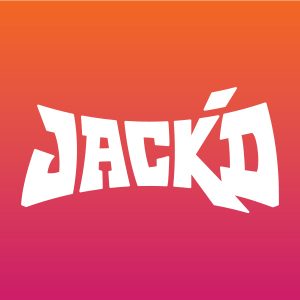 After three consecutive days of inactivity, Jack'd will not display your profile to other members in the “Members” section.